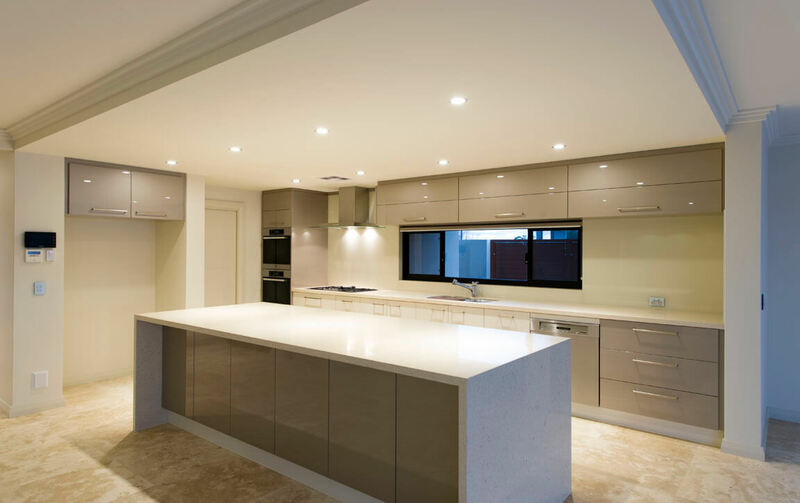 A brilliant example of luxurious interior design this house is splendour from start to finish. 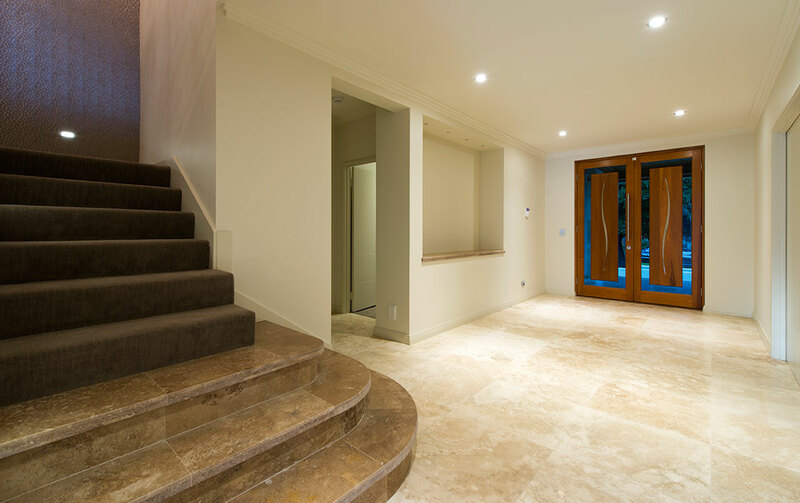 Beginning from the magnificent entry steps to the portico, with outside down lights and feature wall lighting, through the generous entry with a grand hallway and feature recesses to the bottom of a curved stairway with serpentine custom designed hand rails. Two balconies take advantage of the beautiful location and views, with a study leading to one of them. 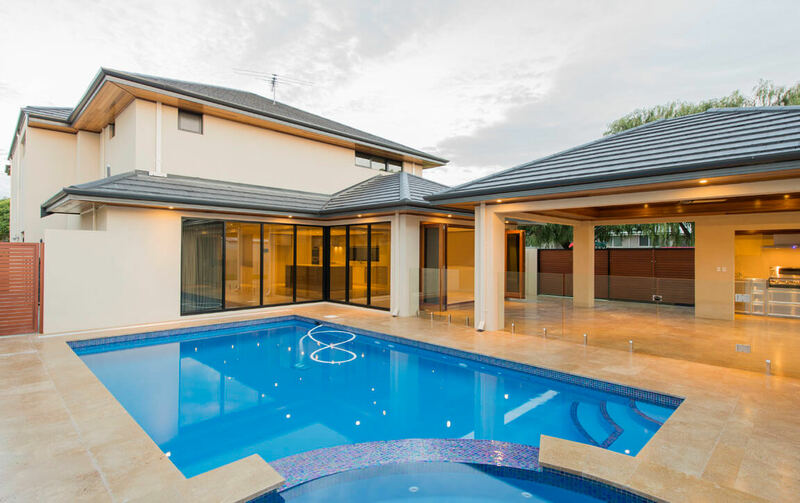 A pool and spa, a large alfresco with outdoor kitchen and large his and hers walk in robes to the master bedroom, this house has it all but its best features are the detailed finishes. With spectacularly detailed wallpaper and a chandelier, custom detailing to the interior doors, luxury tiling throughout, frameless glass balustrading to the pool to accentuate it, full height windows lead from the living area outside to the pool and a custom sliding gate provides access to the next door park. 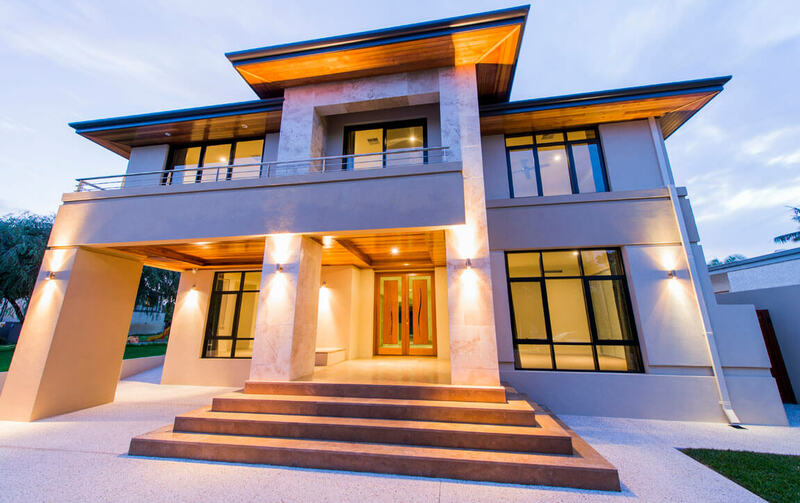 Travertine exterior gives a beautiful finish and cedar lined eaves and alfresco provide an alluring refinement.